hope you dig the podcast! This weeks podcast is all about Folk Horror. 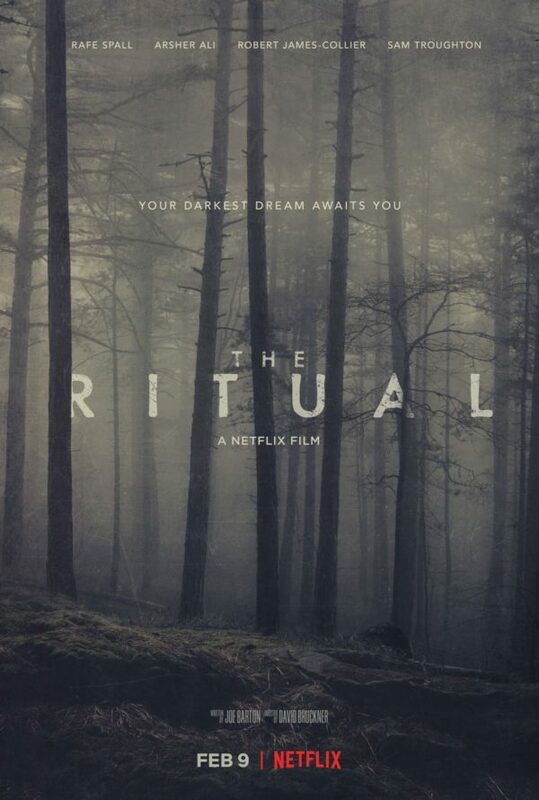 Neil Jordans 1984 film "The Company of Wolves"
and the 2017 film from David Brukner "The Ritual"